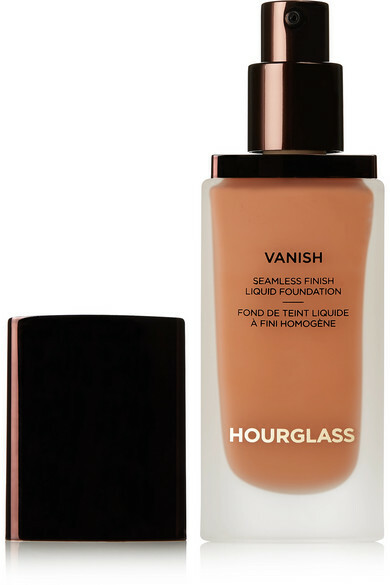 Hourglass describes its 'Vanish Seamless Finish Liquid' formula as 'the future of foundation' - it's highly concentrated to deliver full coverage with just half a pump. 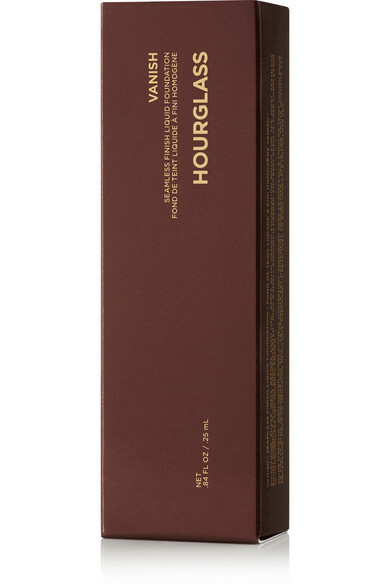 Enriched with coated pigments that prevent your skin from drying, it'll apply smoothly over moisturizer, and last for 24 hours before fading. 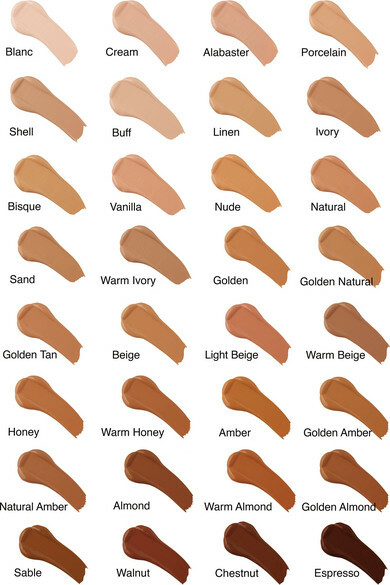 For a more sheer finish, flex your brush during application to help diffuse the product across your face.